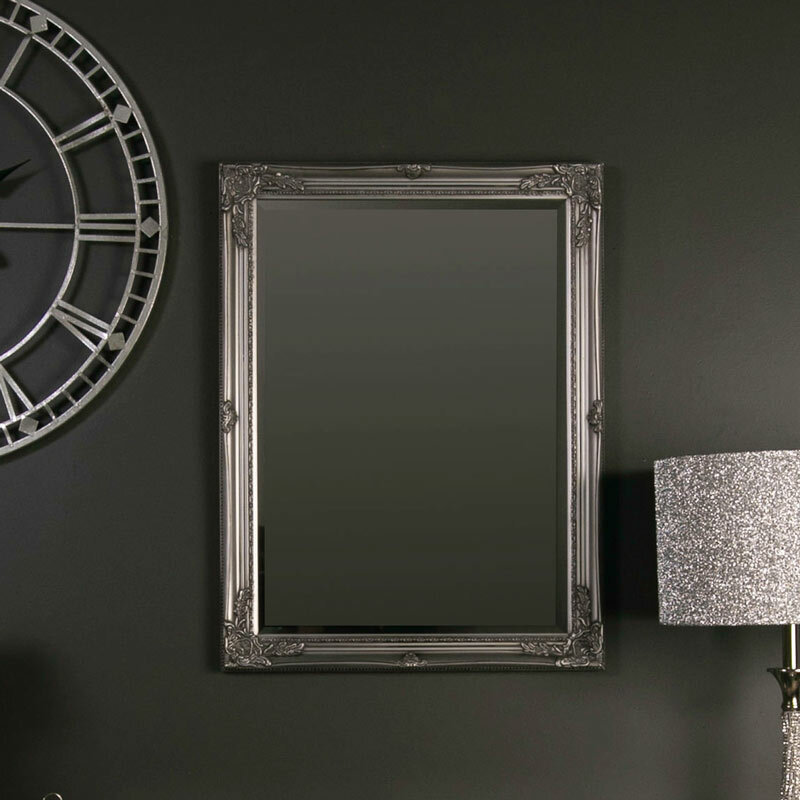 This gorgeous silver wall mountable mirror will make a great addition to any room in your home. This would look perfect in the living room, bedroom, kitchen or hallway. 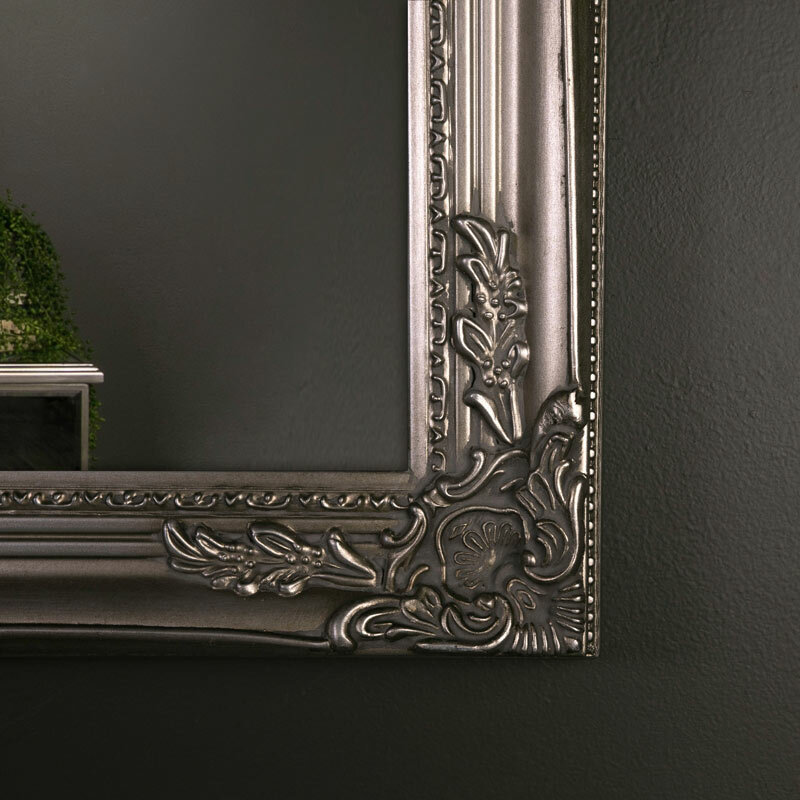 Capture an inner French style with this silver ornate mirror. A mirror fit for a queen, this would also make a wonderful bathroom mirror or make a lovely living room centrepiece. Can be easily hung landscape or portrait with wall mountable hooks. Constructed with bevelled glass surface in a wooden frame with an ornate resin overlay in a silver finish. The mirror can be wall mounted in a portrait or landscape orientation with fixings on the back for hanging.